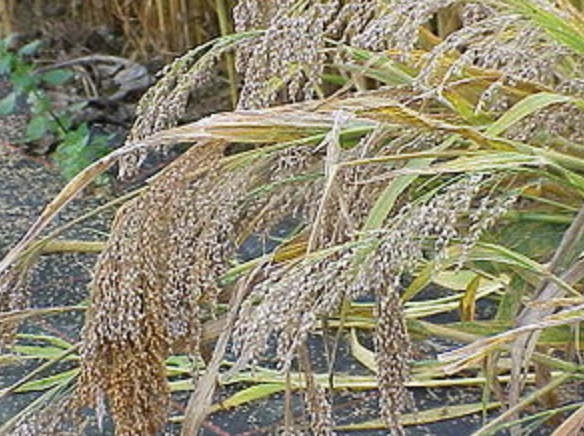 Broomcorn millet (Panicum miliaceum L.) was domesticated on the Loess Plateau of Northern China as early as 10,000 years ago. It achieves the highest amount of grains produced with the same amount of water. ZHANG Heng and ZHU Jiankang from CAS Shanghai Center for Plant Stress Biology have sequenced the genome of this plant and laid the foundation for studying the exceptional stress tolerance of this plant as well as its C4 biology.